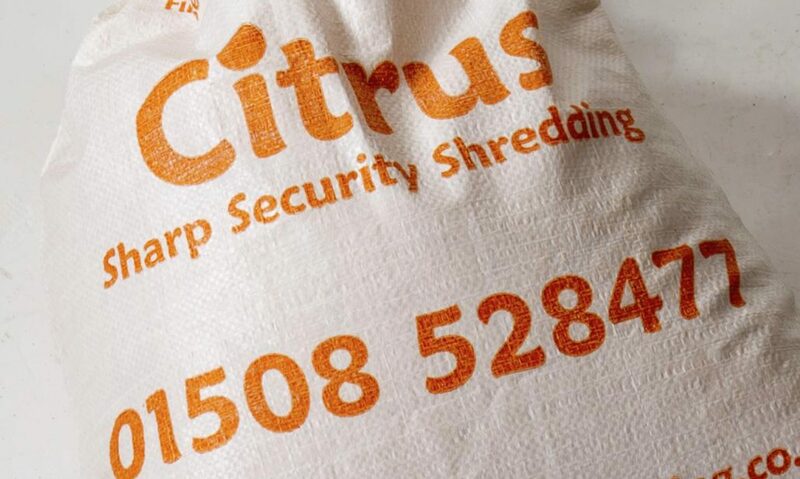 Jules’ business has benefited from publicity with multiple award wins, and in 2018 Citrus was accredited with an ISO 2017 Data Security, exceeding GDPR guidance. Operating this growing business has its challenges, most recently digitisation of all processes. This investment improves productivity and smarter client care. 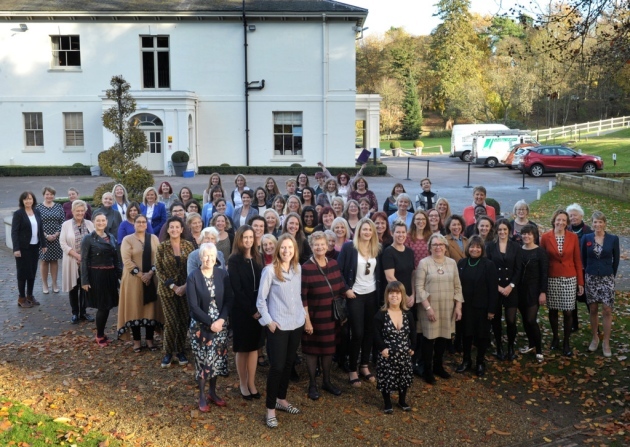 You can read the original article here to learn about these fascinating and inspirational women.